Your home is what protects you and your family from Mother Nature and all of the bad weather she brings. The roof on top of your home is what gives you a majority of that protection, so keeping it maintained is essential to your safety. Get expert roofing installations and repairs for your home from the professionals at Tyler Construction Services Inc. 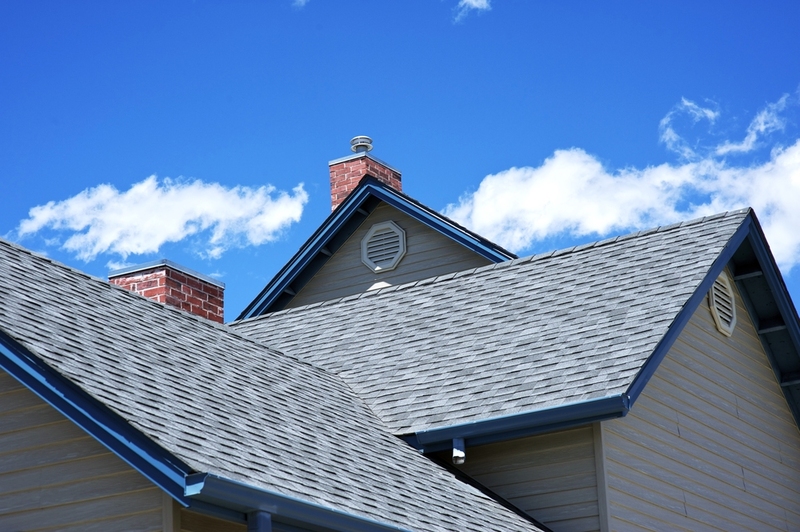 While adding a new roof to your home isn't the most exciting renovation, it is one that will add tremendous value to your home. The return on investment for a new roof is very high and it's long term effects are tremendous. In addition to adding security and value to your home, a new roof will also help you with energy saving costs every month. A lot of your air escapes through here, and having a good roof installed will prevent this.